Don’t forget you can request a quote or order images via the website or by email to photos@naturespic.com at any time, and we will make sure this is followed up as soon as possible. We are uploading new images all the time so have a look at our latest images page which will keep you up to date with everything recent. 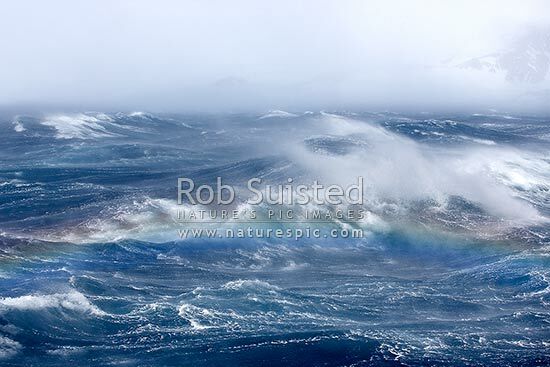 One shot I uploaded yesterday was taken by Rob in Antarctica during a hurricane force storm! You're reading Enjoy the beauty that surrounds you! at Nature’s Pic Images Blog.